The Pancheshwar multi purpose project is an ambitious bi-national scheme that was meant to strengthen ties with Kathmandu. The project is making steady progress but the residents of Uttarakhand have voiced concerns against it. 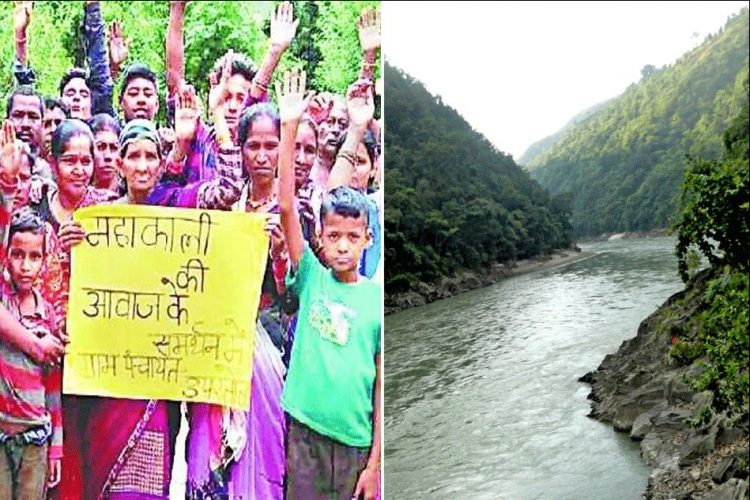 Even after a ten-year long struggle against the system, the Uttarakhand government is yet to hear the sentiments of people from three districts, Champawat, Pithoragarh and Almora, that are majorly affected by the proposed construction of the 5040 MW Pancheshwar dam. 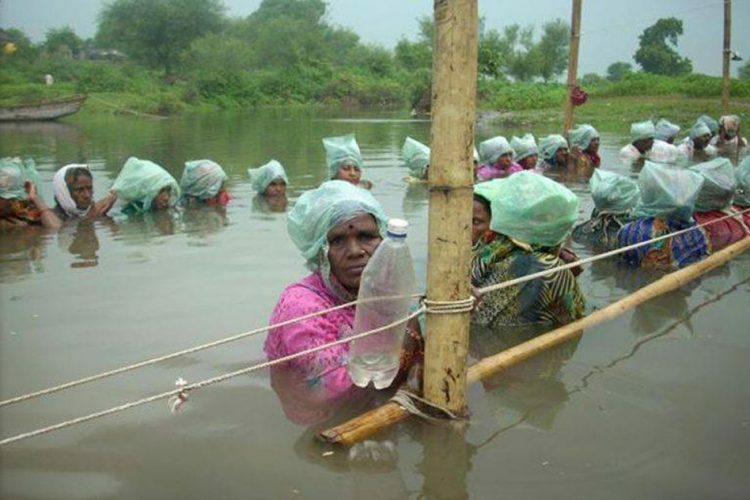 They are in danger of being submerged under water due to the construction of the dam. The progress of the dam is a part of the 1996 India-Nepal Mahakali treaty. Its construction has been opposed by environmentalists, anti-dam activists and Maoists in Nepal. The project is expected to produce 5040 megawatts of hydropower while the main Pancheshwar dam will produce 4800 MW of hydropower. It shall give 12% of electricity to Uttarakhand as well. The proposed project is going to be set up on River Mahakali which is also known as Sarada in India and has a total submergence area of 11600 hectare – 7600 in India and 4000 in Nepal. 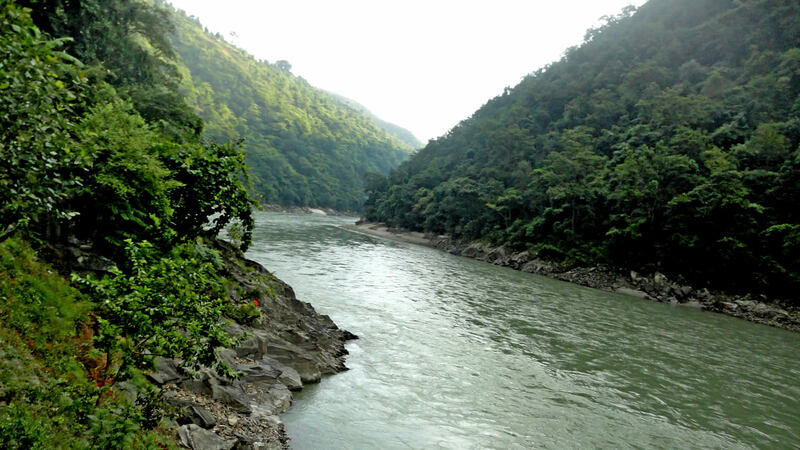 The environment ministry’s Expert Appraisal Committee (EAC) for river valley and hydroelectric projects in May last year had called for a joint mechanism for the environmental impact assessment of the project, said a report by the The New Indian Express. “The EAC is of the view that the Joint Mechanism would rather delay the process of this important international project. Hence, the let the Public Hearing be conducted based on the EIA report for Indian portion and the project proponent may approach the Ministry for final appraisal for environment clearance,” said minutes of the meeting. According to a report by The Times of India, around 30,000 families from these three districts of Uttarakhand will be worst-hit. Of the 134 villages, 123 will be rehabilitated, say the officials. Villagers have started protesting and they also have burnt Detailed Project Report as a part of the protest. 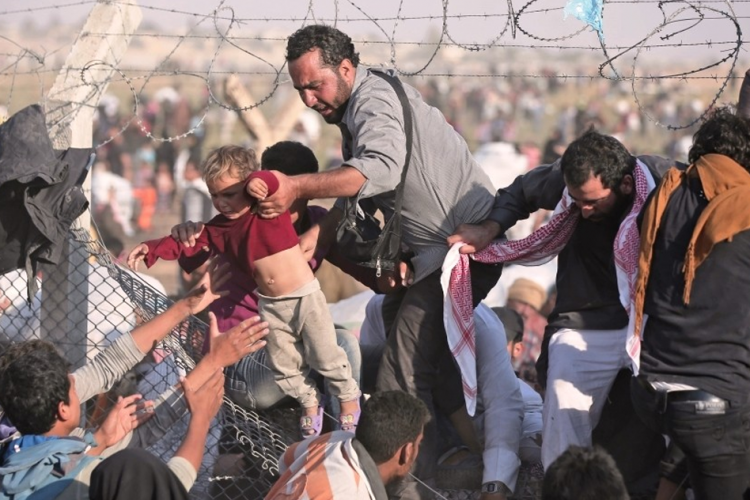 One major question which arises with the point of rehabilitation is, what happens to the livelihood of the villagers who will be displaced? The Pithoragarh Pancheshwar Dam project bears an uncanny resemblance with the Tehri Dam project – thousands of villagers facing threats of displacement and loss to over hundreds of local temples and deities. Anti-dam activists and environmentalists have been up in arms for long regarding the project. The three above mentioned districts are inhabited mostly by farmers and their lands will be ruined if the project comes up. The residents have launched protests against building the dam and they have said that they will oppose the construction of the Pancheshwar dam tooth and nail if their rehabilitation is not taken care of. Affected villagers have also expressed their resentment before the members of the India-Nepal Joint Action Forum. The villagers expect proper rehabilitation, right compensation, employment options and residential accommodation. They have emphasised that employment and rehabilitation should be stressed upon. 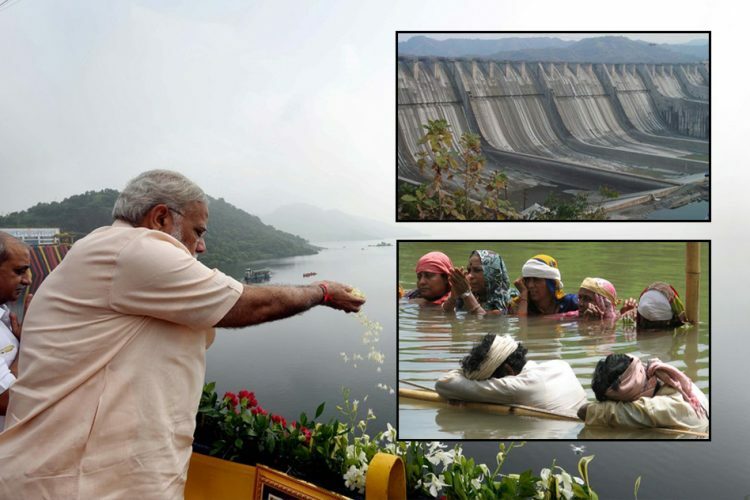 Prime Minister Narendra Modi, an election rally at Pithoragarh district last month, said that the Rs 40,000 crore Pancheshwar dam project would be equally beneficial for both India and Nepal. His speech has been taken as a green signal by the Central Government for its construction. But as of now, there is still no clarity about the schemes of rehabilitation which the government plans to introduce in the districts. Similar to Tehri dam of Uttarakhand, this dam is seven times stronger. Thus the impact created on the environment and the number of people affected will increase by five folds as this dam has a capacity of 5040 MW. The government is yet to give compensation, land allocation and rehabilitate the ones affected by Tehri dam. Thus rehabilitation after the Pancheshwar project will be a similarly slow process. Himalayan Belt of Uttarakhand come under sensitive Seismic zone five, and such a big dam project will endanger the entire Himalayan belt and will also affect the course of the water. It will be severely harmful to the livelihood of the people in the area. Most of the agricultural regions will be submerged under water. 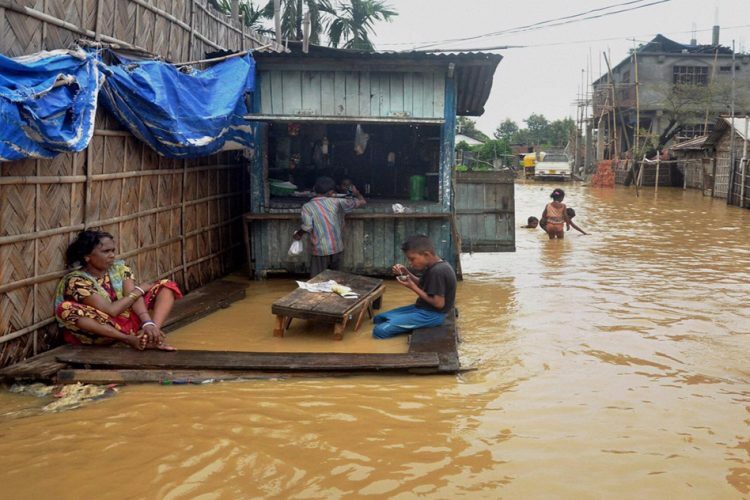 Roads will be submerged and it will hamper connectivity for remote villages tucked away in distant valleys. 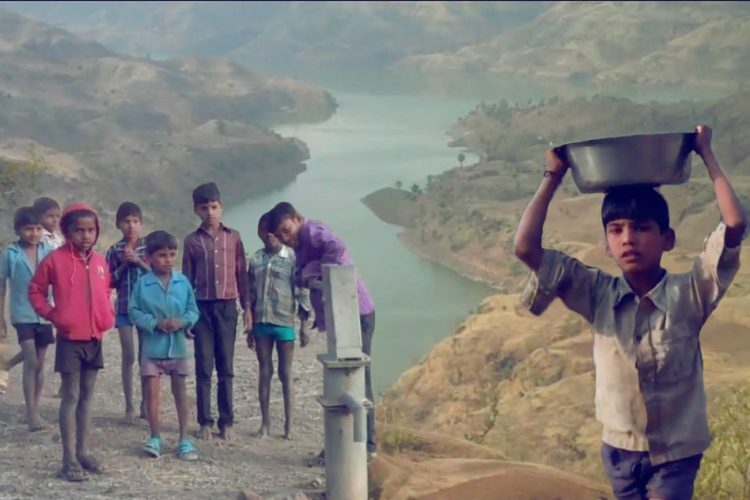 Since other dam projects were built in the Himalayan region, the weather in the region has become unpredictable, which was warned by many environmentalists earlier. Now the area sees deluge; flood and frequent landslides. Summers have become very dry and winters very cold and monsoon with floods, snowfall changes its patterns every year. The dam will ruin the culture and heritage of people. It will lead to submersion of several temples. It shall also cause major harm to the ecosystem as several jungles will be submerged under water. With jungles being submerged under water, there will be lesser space for the wild animals to live. Thus wild animal attacks will be a frequent occurrence. The Himalayas are formed by the sedimentation of rivers, thus it is very fragile. Big lakes of the dam will increase the capillary movement of water in nearby areas, resulting in frequent landslide. The water of small tributaries of river Kali, which get filtered due to their downstream movement, will get spoiled, because of the backwater force of dam. The process of public hearing was not properly followed and the most surprising factor is authorities are organising these public hearings when there are frequent cloud bursts and heavy rainfall in the affected areas of proposed dam. Authorities are expecting that people would come and share their views on proposed dam even as new roads and connectivity links to remote areas are broken. The Logical Indian community urges the concerned authorities to look into the matter and take the environmental consequences of the dam into consideration. It is essential that the demands of the inhabitants are redressed. Building this dam would certainly not be beneficial if it is built at the cost of thousands of lives.